In the new world of organised cybercrime, the question is not whether your systems will be breached – but when. And as the government is now confirming the implementations of the new General Data Protection Regulation (GDPR) from 25th May 2018, cyber security is a primary risk area for all executive boards. The event will feature talks by industry professionals regarding cyber security threats, GDPR and other current, cyber security related topics. Talks will be followed by a Q&A with a panel, and drinks and canapes will be served after. Samu Konttinen is the President and CEO of F‑Secure. Previously he has served as Executive Vice President (EVP) of Corporate Security, EVP of Consumer Security, EVP of Customer and Market Operations, EVP of Sales and Marketing, Vice President of Sales and Geographical Operations and Vice President of Mobile Business Unit. Mr. Konttinen has been a member of the Leadership Team since 2009. He joined the company in 2005 and in his earlier career he worked in sales and channel management, including Director of Regional Operations, covering F‑Secure operations in +20 countries in EMEA. 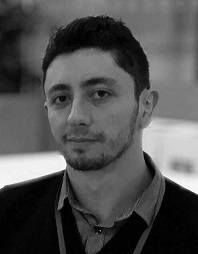 Before joining F‑Secure he held a Vice President position at Valimo Wireless Ltd 2001-2005. Mr. Konttinen is the chairman of the board of the Finnish Information Security Cluster (FISC) and a board member in Ixonos Plc and in the Information Technology branch group of the Technology Industries of Finland. William Finley is Assistant Vice President at Marsh. He specializes in Cyber Insurance, concentrating on cyber exposure with UK middle market clients and how their risk can be transferred to insurance. 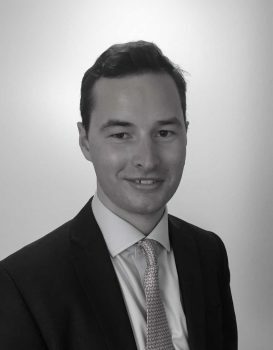 He has also dealt with major cyber incidents and coordinated responses for data loss, cyber extortion and business interruption.William will discuss the cyber insurance market/insurer appetite, general claim trends and the cyber insurance product. David Robinson is the founder of the the specialist cyber security consultancy SwiftSec. Having spent more than eight years in the security industry, he’s provided penetration testing and security consultancy services to government as an accredited CHECK Team Leader, as well as to large financial firms and a significant portion of the FTSE 100. Headquartered in London in the United Kingdom, and with clients throughout the world, SwiftSec is an independent security consultancy which specialises in providing highly bespoke solutions. SwiftSec aims to deliver the highest calibre of security assessments in the industry, with a focus on technical excellence, risks presented in the context of realistic scenarios, and delivered with the utmost quality. 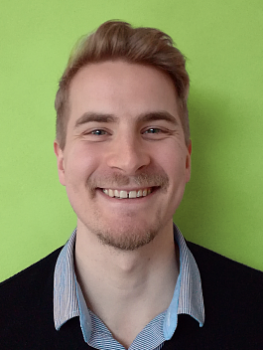 Simo Kohonen is the CEO of Aves Netsec, a Finnish cybersecurity startup developing deception-based security products. Deception is a fresh technology, promising to return cyberspace dominance again into the hands of the defender. Run by cyber professionals who’ve been building globally used security products since the 90’s, Aves is London-based with R&D headquarters in Finland. Registration and Fee: For members £10 + VAT. For non-members, £20 + VAT & Eventbrite fee. Buy tickets through the link below. In case of any issues please email us at events@fbcc.co.uk.